Chain or belt in my Skoda Fabia? 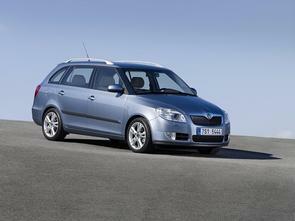 Hello, Skoda fabia 2010 combi, 1.6 TDI, 90 HP, the engine does have timing chain or belt? Thank you.